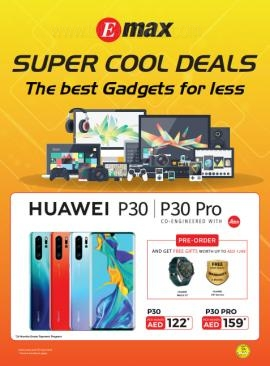 Emax - Super Cool Deals. 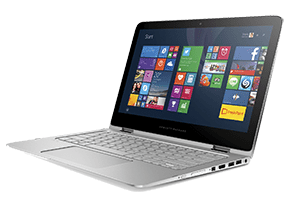 The best Gadgets for less. 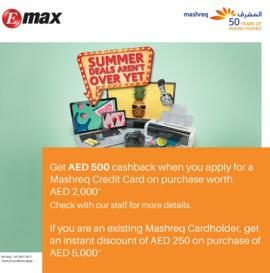 Offer valid until 10th April 2019. 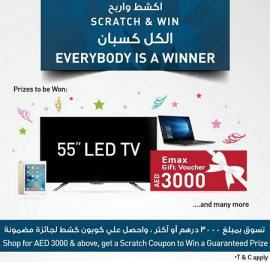 Emax Mega Scratch & Win Fiesta. 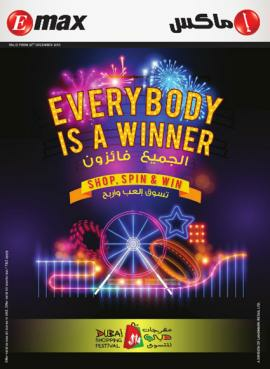 Shop for AED 2000 & Scratch and Win guaranteed prizes! 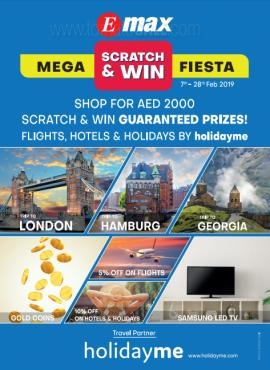 Offers valid until 28th February 2019. 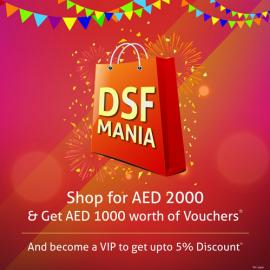 Emax DSF Offers. Offer valid until 23rd January 2019. 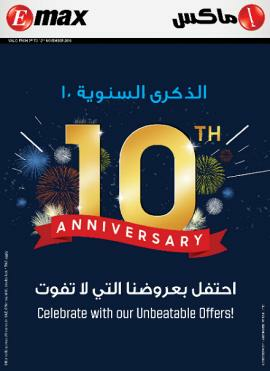 Emax - Its our Anniversary. 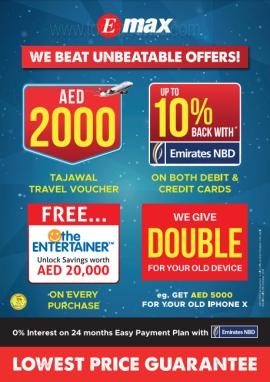 Our biggest discounts are back. Get 30% Off on all products. 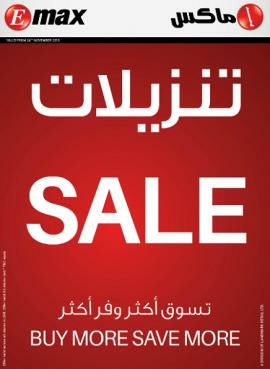 Offer valid only in-stores. T&C apply. 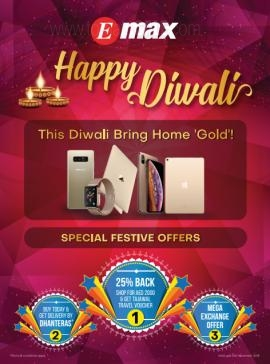 Emax - Diwali Offers. 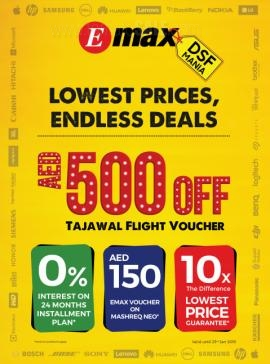 Valid until 10th November 2018. 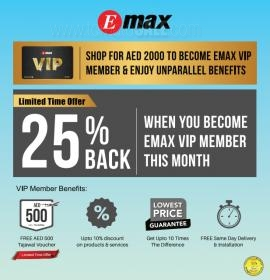 Shop for AED 2000 to become Emax VIP member & enjoy unparallel benefits. 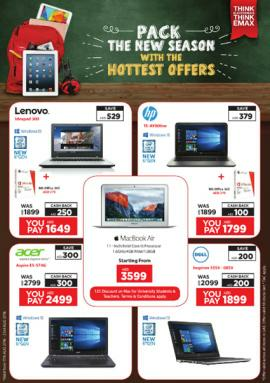 Emax Gitex Deals - In stores. 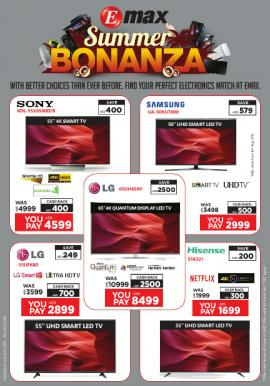 Emax - Make life simpler with the best installment plan! 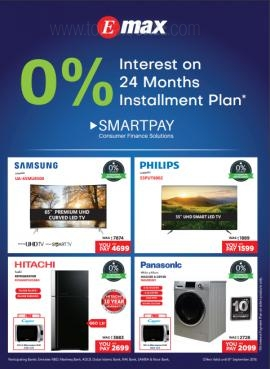 Get 0% interest on 24 months Installment Plan! Limited time offer. 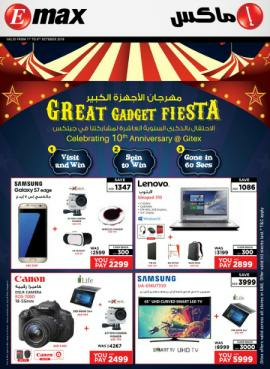 Emax - Pre-Order the Samsung Galaxy Note & get an AKG speaker worth AED 599. Book it now for only AED 163 per month! T&C apply. 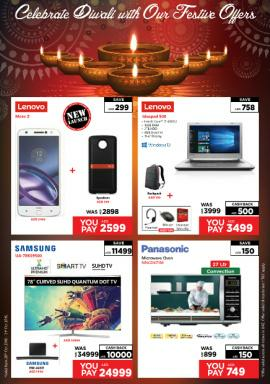 Emax - Celebrate the festive season with the finest offers in town! T&C apply. 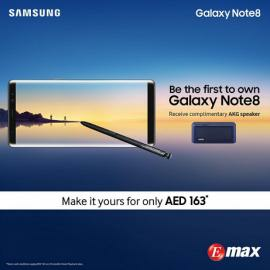 Emax is one of the largest electronics retailers in the UAE which functions with the objective of delivering great products and an unparalleled customer experience. 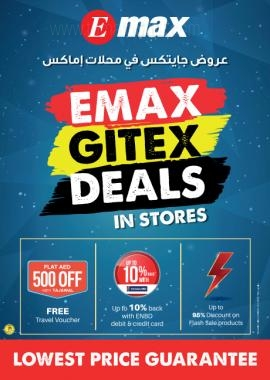 Established in the year 2006, as an integral part of the iconic Landmark Group, Emax has grown to be the 2nd largest electronics retail chain in the Middle East with over 30 stores across UAE, Oman and Qatar. 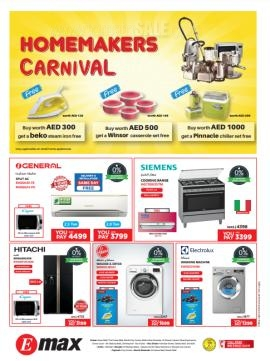 It has the widest selection of electronics in the UAE with over 800 brands and 100,000 products all under one roof. 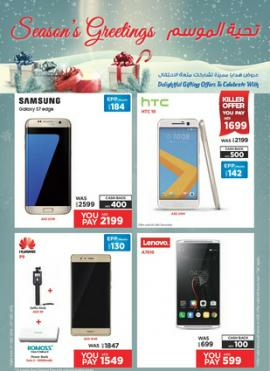 The award-winning retailer offers a diverse product range that includes photography, IT, mobiles and telecom, accessories, sound and vision, home appliances, health and fitness, gaming, gifting, personal care, car electronics and navigation, home solutions, MP3 and portable players, toys, music and videos and security solutions. 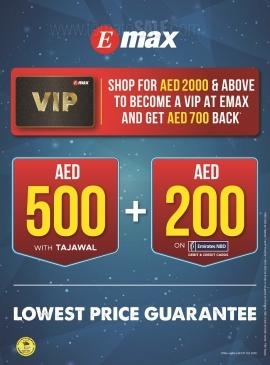 Get all information about Emax Dubai offers, Emax promotions, Emax offers in Abu Dhabi, Emax deals and promotions, Dubai Shopping Mall offers, Emax sale, Electronics & Mobile offers, GITEX Shopper offers, Emax Sharjah offers, Emax catalogue and Emax online deals by browsing through TomatoSALE.